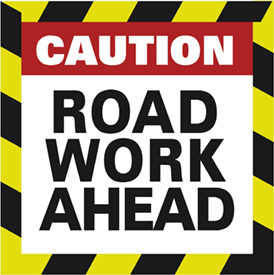 This week (Monday through Friday), Elam will be paving DS Road, approximately two miles west of 16 1/2 Road. This will impact Colorado National Monument traffic from the east entrance to the turn off for DS Road, going to Glade Park. Empty trucks will return to Grand Junction using Little Park Road. Short delays should be expected.